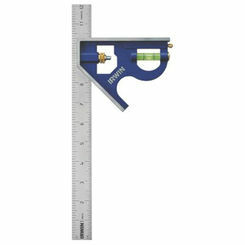 Save on the best measuring and leveling when you shop online with PlumbersStock. 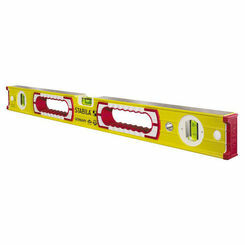 We have all the tools you need, like tape measures and levels at great low prices. 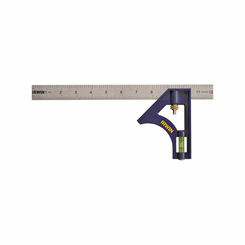 These hand tools are essential for proper completion of a wide variety of projects. 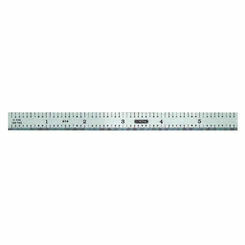 Our selection of measuring tools guarantees you find the one to get the job done. 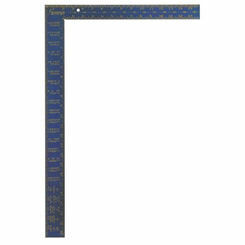 Whether you need a large aluminum level or a 5” pocket level tool, PlumbersStock.com has the wholesale prices you seek. Save on discount Greenlee, Milwaukee, Malco, and Ridgid tools. The most convenient way to get a quick measurement, tape measures come in a variety different lengths to best fit your needs. 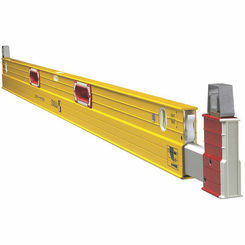 Typical ranges of length are between 16 and 30 feet, while the width of the tape is usually 1”. Unless you are a landscape architect, you probably do not need one longer than that. A tape measure comes in different sizes so choose according to your preference. 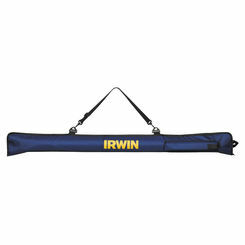 If you want durability than you are likely sacrificing portability, and vice versa. 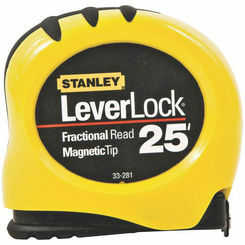 PlumbersStock carries magnetic tape measures for the most convenient use. 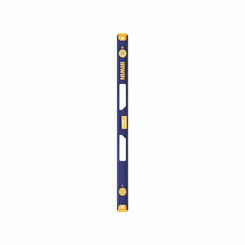 With the magnetic tip, it is easy to secure the end of your tape while taking dimensions for project planning. 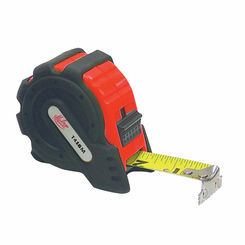 We only offer the best tape measures from trusted manufacturers. 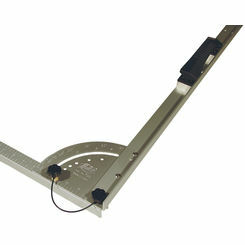 Just as the name suggests, a leveler will tell you if a surface is level and flat. 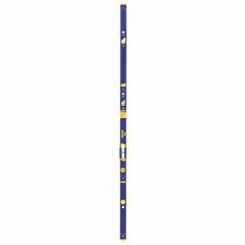 They are engineered to work for both horizontal and vertical surfaces. 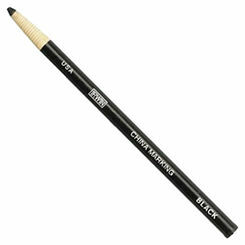 Traditionally, they have a liquid chamber with a prominent air bubble in it. When placed on a surface the air bubble will drift to one side or the other if the surface is not level, but if it is then the bubble will migrate to the center of the chamber. 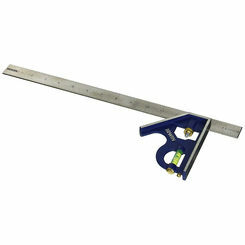 Used for everything from hanging pictures to framing a house, the leveling tool is essential for quality craftsmanship. 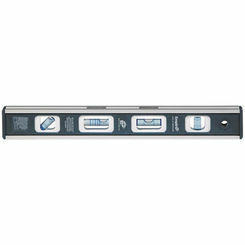 This tool will tell you exactly where the object needs to be, whether it is higher, lower, left, or right. Do not settle until the bubble is in the middle of the chamber. 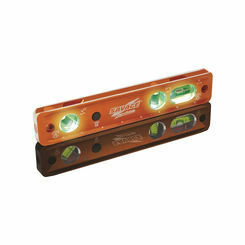 When you need a precise, accurate, and fast reading, we recommend you go with our Greenlee Laser Level. 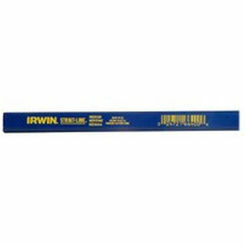 This part is extremely efficient and can reduce the strain of a project by getting the task done quickly. 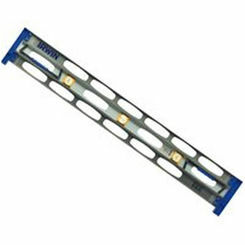 Aluminum levels are light, and are very convenient for drawing straight level lines. 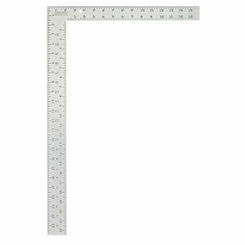 Most levels contain a ruler on one side as to mark of measurements as you are using the level. 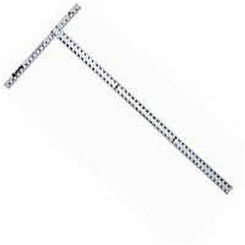 We offer a wide variety of choices when it comes to measuring tapes and leveling tools. If you have any trouble finding the right part or tool for your project, please call or email our customer support representatives. Our friendly and knowledgeable staff will ensure you make an informed decision. 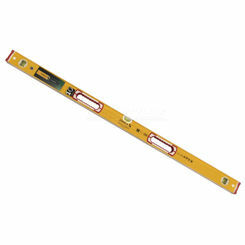 Quickly find the best tape measure or level for your home improvement projects.